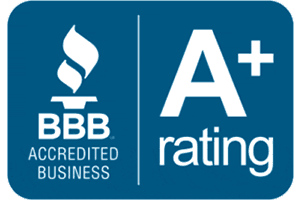 Offering the best of the best when it comes to high-security lock solutions, Keyway Lock & Security is a leader in the Chicago, IL area. We’re proud to carry and install hardware that is difficult to find for both residential and commercial buildings. 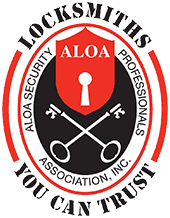 As an authorized dealer of Mul-T Lock, we also carry other leading brands in high security, including ASSA, Medeco and Schlage. Unable to be picked, bumped or drilled – these heavy duty, high security locks are the ideal solution for anyone looking to up their security measures. If you’re looking to upgrade your Chicago, IL home or business’s current locks, let us show you what our high-security cylinders have to offer. Our skilled technicians can retrofit any of these upgraded models into your existing locks, allowing for an easy and convenient transition. This quick upgrade is the ideal way to increase security without hassle. Our experienced team can assist you in taking complete control of the lock system at your home or business. By installing high-security locks and cylinders, we can eliminate the possibility of duplication of keys without your authorization in person with a valid photo ID. 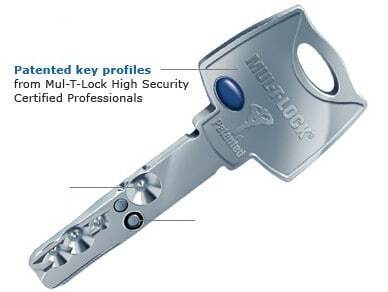 Our selection of high-security keys is unbeatable, and these unique products cannot be duplicated without authorization and supporting credentials from the owner. 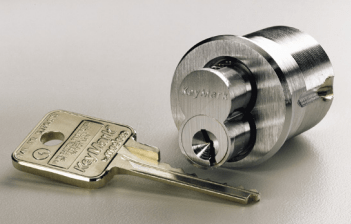 No matter how complex your security needs in Chicago, IL may be, our selection of high security keys and cylinders can help you run a worry-free operation no matter what the situation may be. 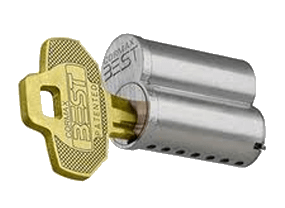 Be sure to ask about our heavily restricted blanks that are not sold to other area locksmiths or hardware stores.